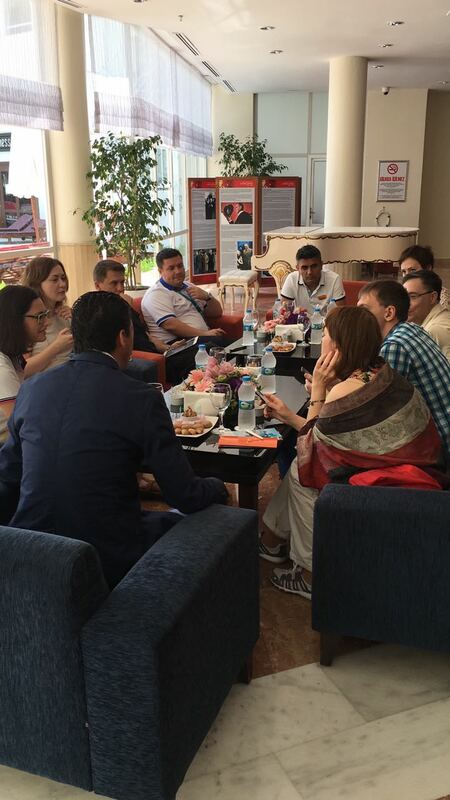 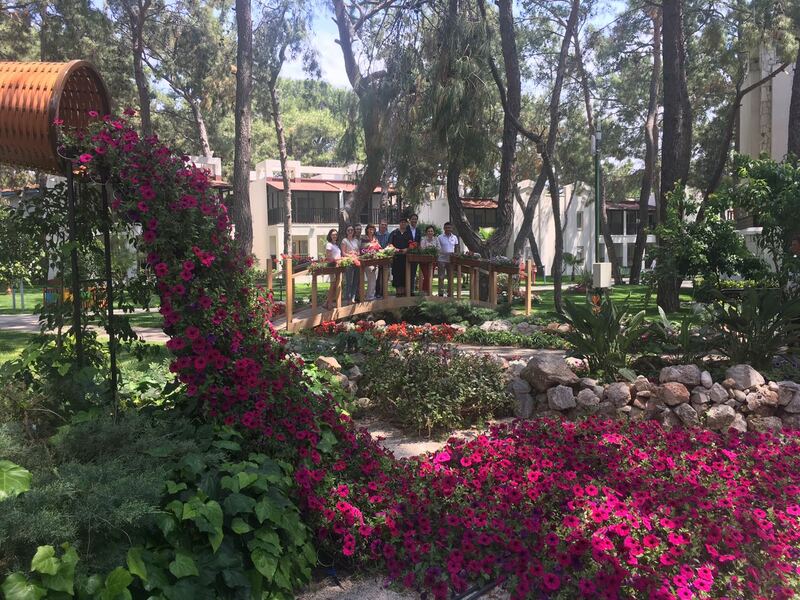 Five Russian journalists coming to Antalya as guests of Coral Travel Russia PR Department President were hosted in Xanadu Resort Hotel on May 3-7. 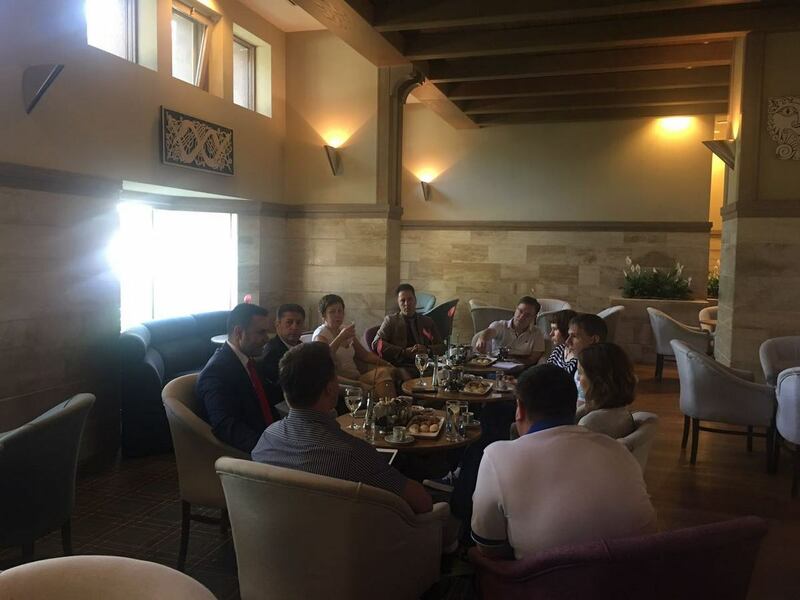 Welcomed with a welcoming cocktail party in Xanadu, the guests visited Otium Hotel Life, Otium Hotel Seven Seas and Otium Eco Club, the other facilities of the OTI Hotels group, met their General Managers, and received information on the facilities and services by asking them various questions. 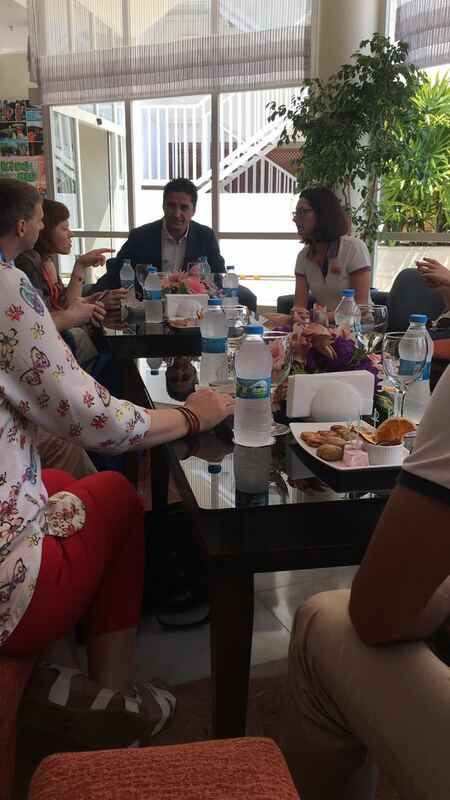 The guests were explained the historic fabric and past of Antalya during Antalya Kaleiçi tour. 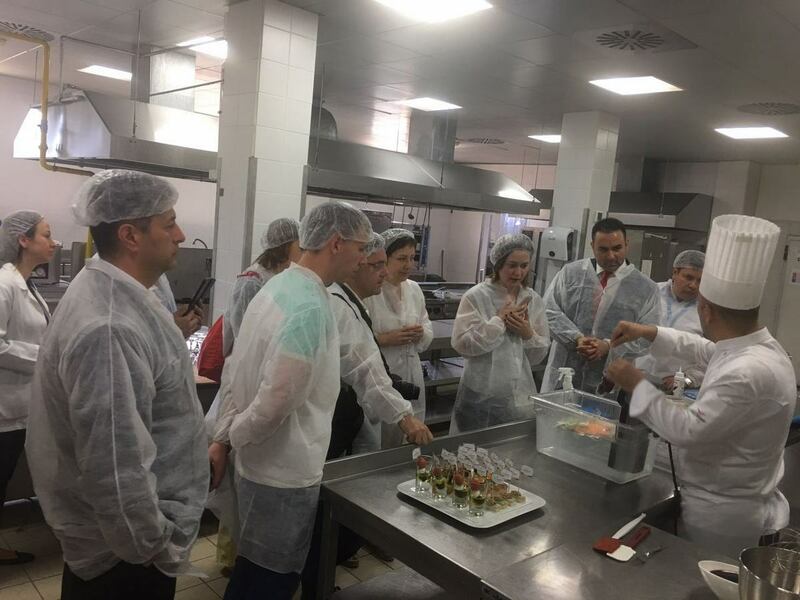 In their final days, the guests visited the kitchen of Xanadu Resort where they stayed, and received hints on delicious meal presentations from the Food and Beverages Manager.